The Atlanta History Center is ready to keep the summer-fun going! 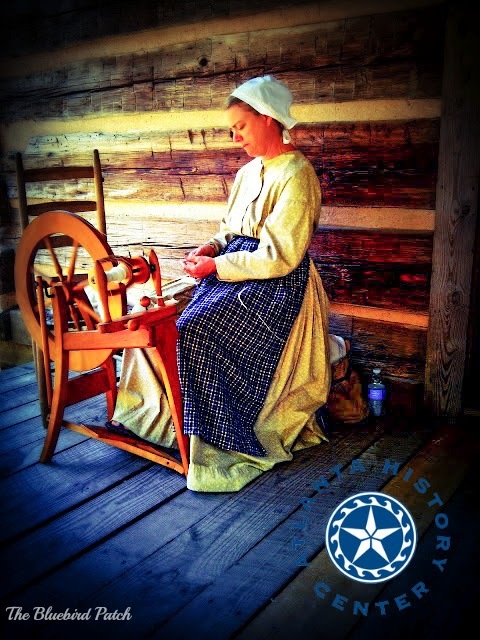 This month families are welcome to attend the Meet the Past Festival on Saturday, August 23, 2014 from 11:00 am to 4:00 pm. Attendees will experience the best of Atlanta History Center Meet the Past museum theatre offerings through interactions with characters that bring to life the stories of people from Atlanta and the surrounding areas. Throughout the campus first-person interpreters share about prominent figures from Atlanta’s past as well as common individuals through dialogues and interactive experiences – giving a new understanding of history. Guests will even have the opportunity to take part in historical simulations and learn dances from the mid-nineteenth century. Also during August is the Atlanta History Center’s annual Homeschool Day Open House, on Monday, August 11, 2014 from 10:30 am to 5:30 pm. Homeschooling families are invited to explore the Atlanta History Center’s museum, historic houses, and gardens FREE OF CHARGE. Information about Atlanta History Center’s educational programs, including all upcoming Homeschool Days, Poetry Out Loud, Outreach Programs, Family Programs, and our Junior Interpreter program, will be available. Attendees will also be able to purchase a Family Membership at discounted rate to come enjoy the History Center for the whole year! While it may not feel like the beloved autumn temperatures are near, Fall Folklife Festival is around the corner. Mark your calendars for Saturday, September 27, 2014 from 10:30 am to 4:30 pm as an Atlanta History Center Day, and keep your eyes peeled for updates!